A look at how to upgrade and improve weapons in Shadow of the Tomb Raider. In Shadow of the Tomb Raider, one key element to success is knowing how to upgrade weapons. 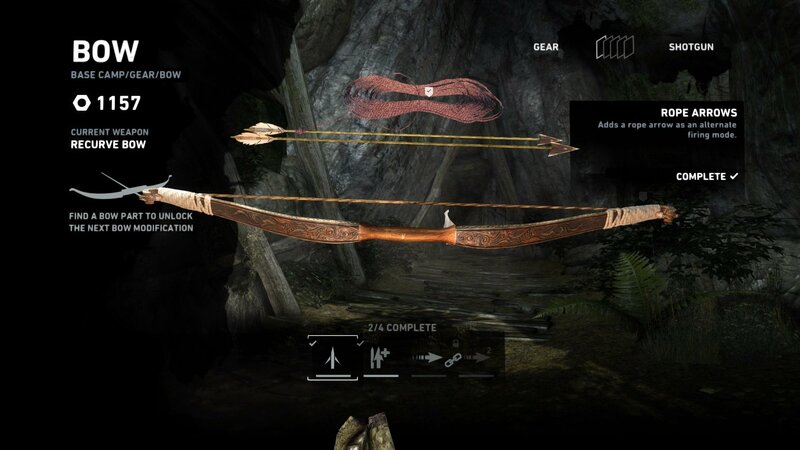 In the game, Lara has a variety of weapons at her disposal, each with their own unique stats and capabilities. While you may have no trouble getting by with the base stats of a weapon, you’ll eventually need to upgrade one or more of Lara’s weapons as you progress to harder parts of the game. 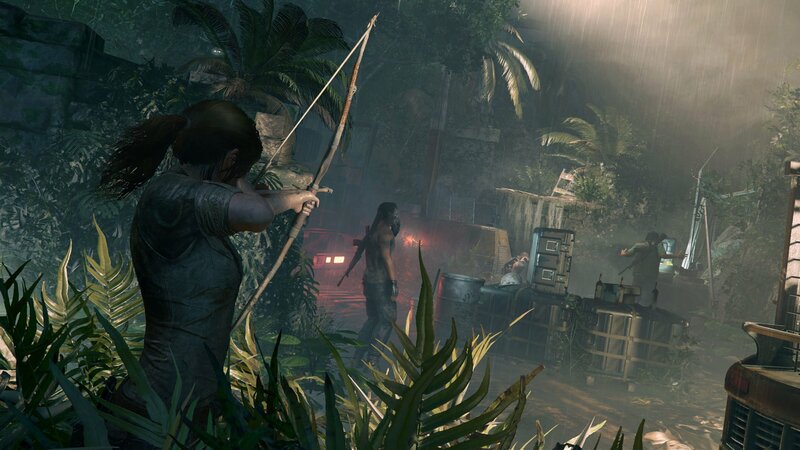 By upgrading weapons, you’ll have an easier time making your way through the treacherous jungles in Shadow of the Tomb Raider. To help simplify the process, we’ve put together a quick guide on how to upgrade weapons in Shadow of the Tomb Raider. Most weapons in Shadow of the Tomb Raider can be upgraded. When playing through Shadow of the Tomb Raider, you’ll eventually need to upgrade your weapons. Most of the weapons in Shadow of the Tomb Raider can be upgraded and improved. Before you can begin upgrading though, you’ll first need to check to see if you have enough resources available in your inventory. For example, if a weapon upgrade calls for wood and you don’t have any wood in your inventory, you won’t be able to perform that upgrade. Common resources needed to upgrade weapons in Shadow of the Tomb Raider include wood, animal hides, and salvage. Using Lara’s “Survival Instinct” ability, you can scan the area around you for collectibles, resources, and loot. With all of the necessary resources available in your inventory, you can begin the upgrade process. You can only upgrade weapons at Base Camp locations. Once you’re at a Base Camp, you’ll need to open your Inventory and navigate to the Weapons menu. Here, a variety of upgrades will be listed. Upgrading weapons in Shadow of the Tomb Raider will improve their stats and effectiveness. Select the arrow icon to open and expand the Upgrade menu, and in the Upgrade menu, choose your desired upgrade on the left side. Interacting with an upgrade will reveal the resources needed on the right. If you have the resources available, you can select “Craft” to begin upgrading your weapon. In Shadow of the Tomb Raider, weapons typically have four upgrade levels. If you have the resources available, you can continue upgrading your weapon to max it out. However, to upgrade weapons to their highest possible level, you’ll first need to unlock the Raposa’s Wit skill. Which weapons do you plan on upgrading first? Are there any resources you’re having a hard time finding in Shadow of the Tomb Raider? Let us know down in the comments below! For more on Shadow of the Tomb Raider, be sure to check out some of our previous guides including all llama locations in Shadow of the Tomb Raider, how to heal in Shadow of the Tomb Raider, and how to fast travel in Shadow of the Tomb Raider. By reading through this guide, you should now know how to upgrade weapons in Shadow of the Tomb Raider.